5589 Cheryl Dr, Fitchburg, WI.| MLS# 1844898 | John Reuter Realtor/Broker/Owner of The Reuter Team. Wisconsin Homes for Heroes Realtor. Proud to be the Top Homes for Heroes Realtors in Wisconsin and One the Top Homes for Heroes Realtors in the United States. 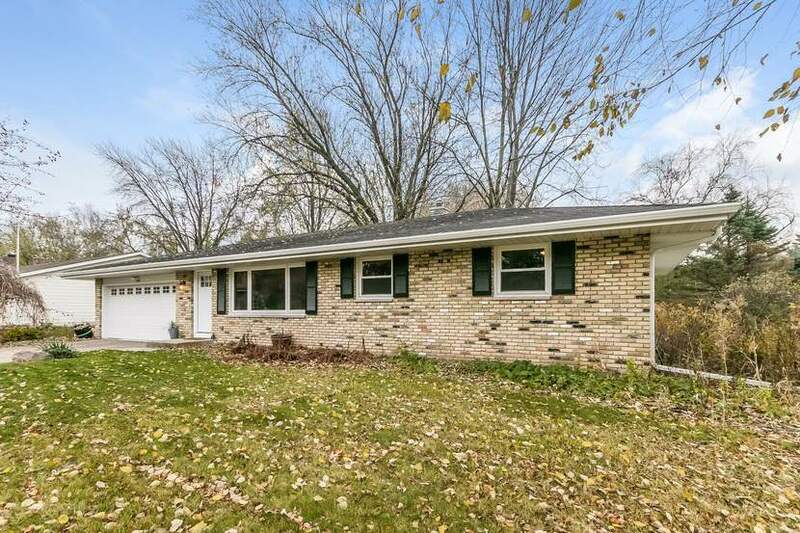 This charming ranch in the heart of Fitchburg is ready for you! Original hardwood floors throughout lead you throughout the naturally bright living area, to the spacious bedrooms. Kitchen and dining overlook large backyard, featuring a cozy sun room. Lot is not only almost 1/3 acre, but also full of mature landscaping! All this AND steps from neighborhood park, shops and dining. Directions: Fish Hatchery To West On Cheryl Dr.